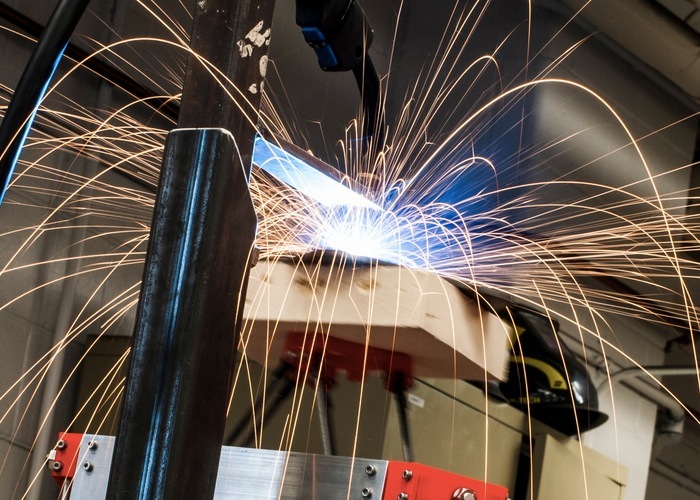 A team of researchers over at the Michigan Technological University have announced this week that they have created a metal 3D printer using duct $1,500 worth of parts, which include a small commercial MIG welder and an open-source micro controller. The design for the metal 3D printer will be released for free to all as an open-source project with full instructions on how to construct and build your very own costing no more than $1,500. As with traditional plastic 3D printers the new metal 3D printer lays down layers of steel rather than plastic that are sealed together with a commercially available welder that is integrated into the printer. For more information on the new metal 3D printer jump over to the press release website for details.